Meet Ryder. Ryder is in Kindergarten. He loves horseback riding, spending time with his family and friends, playing sports (especially soccer), and he loves music. Ryder is a ladies man. The girls in his class love to spend time with him! 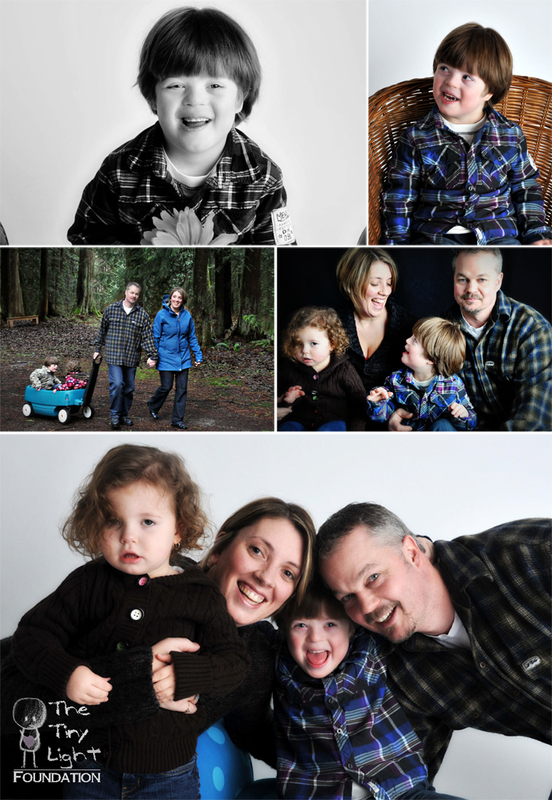 On the day Ryder was born, his parents were told that it was most likely that he had Down Syndrome. A few days later, a blood test confirmed, that Ryder did in fact have Down Syndrome. After a few days of being in complete shock, and finally letting the reality sink in, Ryder’s mom, Kristi, decided that she needed to do whatever she could from that point on, to make Ryder’s life as wonderful as possible. Kristi said that, although there have been challenges, she wouldn’t change anything. Kristi believes that raising any child is difficult, but the rewards you receive in watching them grow and learn, are worth any, and most challenges you may face. When asked what has been the most amazing part of her journey, Kristi replied that she has met, and became friends with some amazing people who are going through similar situations, she also mentioned how their situation has brought them closer to family and friends, who have turned out to be an amazing support team. Even thought Ryder must endure many medical appointments and procedures, his mom says that he remains one of the happiest little boys. His mom says that, “he is so innocent, he looks at everyone the same. He makes me so happy just to watch him in his everyday routine.” If Kristi could say anything to a family facing a similar diagnosis, she would tell them to, “enjoy every moment with your child, as they are a wonderful gift.” Ryder has brought so much joy to his parents’ lives, and to everyone who knows him, and he has changed his mom’s life in the best ways possible. Ryder’s parents don’t ever look too far into the future, as it is so unsure, but as long as Ryder is happy and healthy, so are they. They plan on supporting Ryder in all he chooses to do, and they hope he will always remain kind and generous to others. They hope that, as he grows, he will be accepted by all people, as their worst fear is seeing him hurt by the actions and words of others.